The French orange notepads with a cult following! and hand drafting. People love them for their grids, smooth paper and iconic cover. 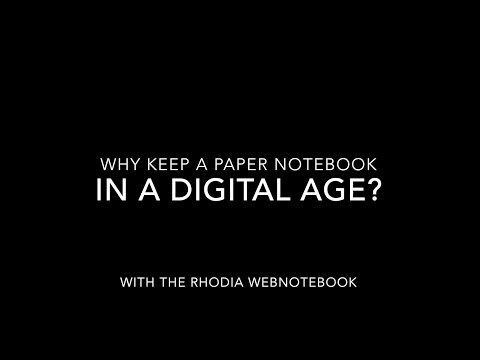 For more information, please visit: www.RhodiaPads.com.